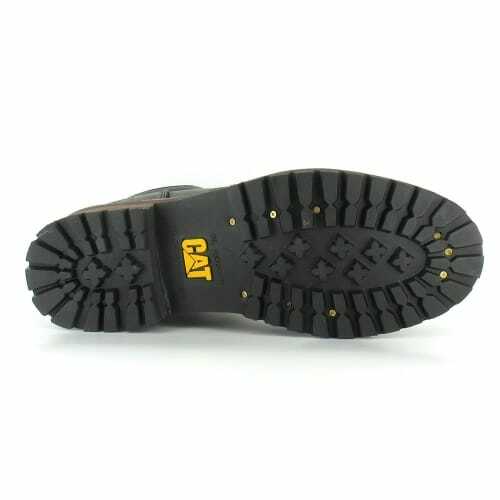 CAT Footwear make Caterpillar boots and Caterpillar shoes based on the same core principles as their heavy industrial equipment. 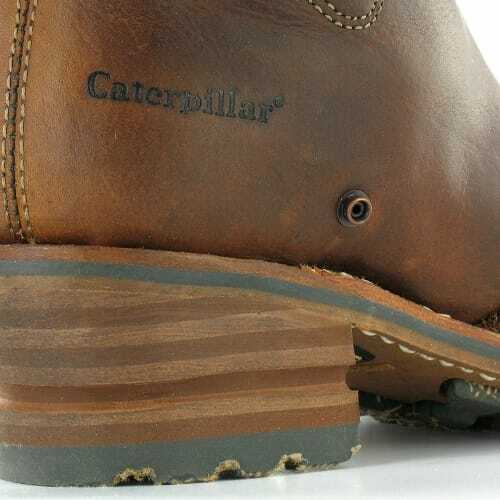 In the past decade and a half they have developed from work boots to offer a wide range of industrial and fashion patterns that make a style statement while staying true to their original goal of creating genuine, long-lasting Caterpillar shoes and Caterpillar boots. The uncompromising commitment to quality, versatility and constant innovation continues this Season (Autumn/Winter 2011) with the release of great new styles for men and women. 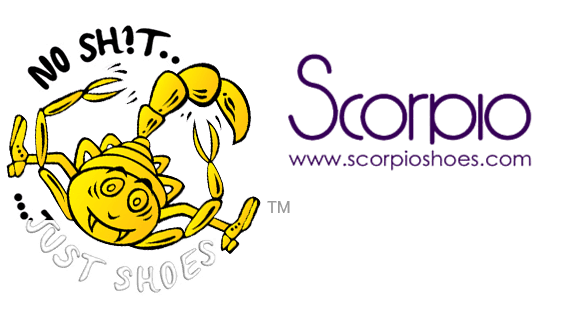 Lets take a look now at the new arrivals, available now from Scorpio Shoes. 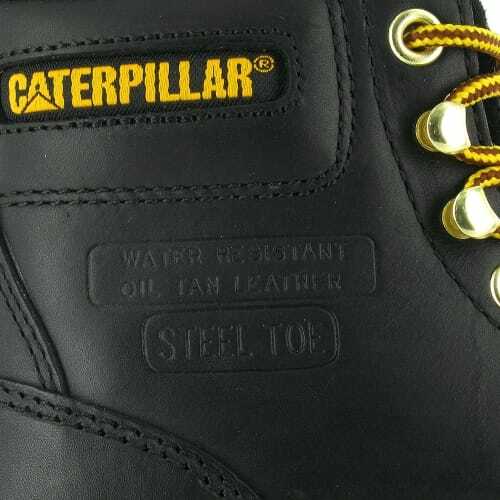 The full leather uppers are proudly stamped “Water Resistant – Oil Tan Leather” and “Steel Toe”. 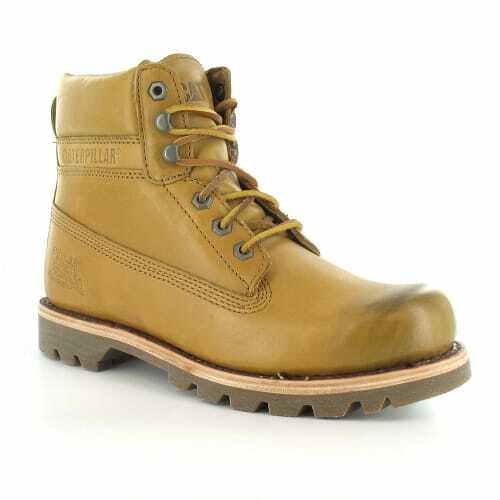 The leather is extremely high quality, thick and durable, seams are double stitched for added strength, and the hooks and eyelets are robust brass, making this one very tough, long lasting boot that will last. 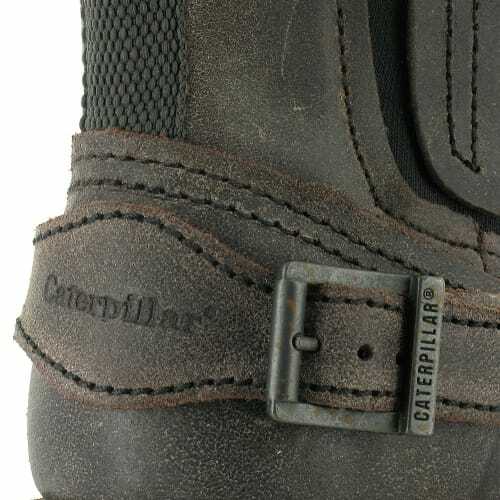 The Caterpillar Sequoia’s outsole is designed to reduce slips and falls on low traction surfaces and meets EN-344-1 standards for resistance to oil. This is a very impressive style, oozing rugged, well made and purposeful vibes. 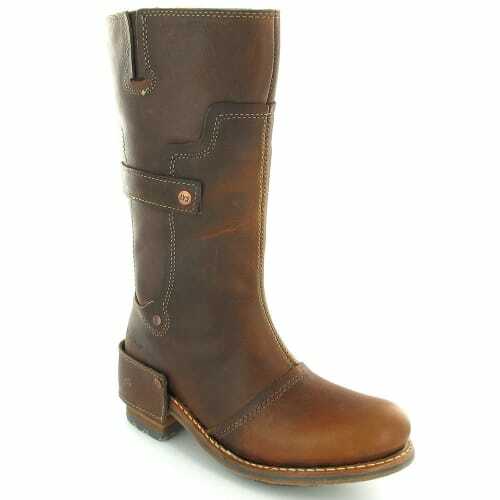 It will make an excellent boot for both workers and casual wear this Winter. 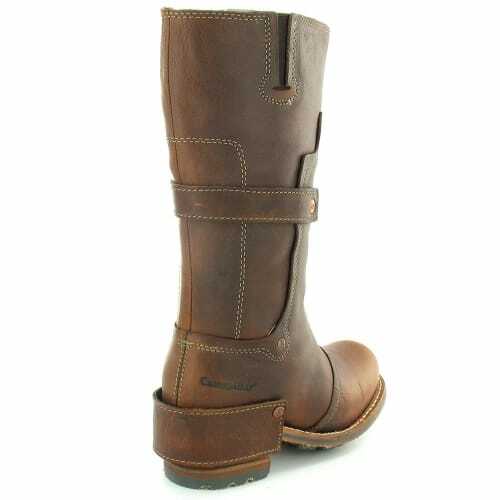 To find out more about the CAT Sequoia Boot click here to go to the Scorpio Shoes online shop. The ankle cuff features a faux knife pouch, which we think is a great addition, giving the boots a “you don’t want to **** with me” look. 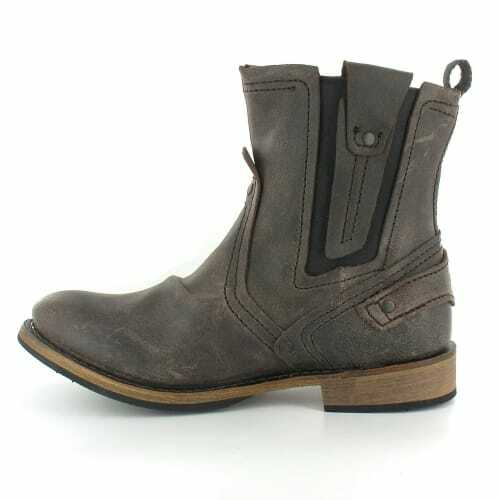 The Vinson boot continues into the Autumn / Winter 2011 Season in two all new colours; Molasses Brown and Chocolate Brown. If you love the outdoors, and want a boot that evokes this, click here to find out more about the CAT Vinson Boot on the Scorpio Shoes online shop. Another style from Caterpillar’s Legendary Raw collection, the Zachary men’s ankle boot is a perfect combination of function and fashion. 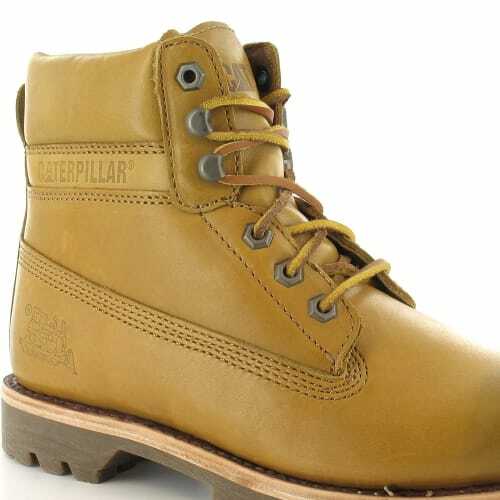 Caterpillar haven’t compromised on style with this men’s boot by making it wearable with virtually any look. 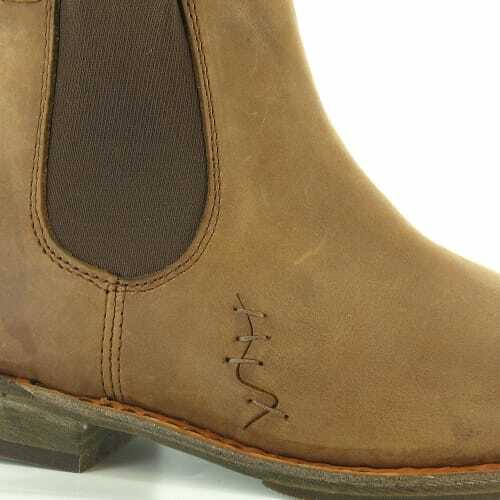 For ease of fit and your comfort, there is an elasticated panel at each side of the ankle boot. Inside its lined with a pinstripe twill material for a fashionable appearance to contrast with its rugged exterior. A nice touch, we feel. Check out the heel too; made from rubber but given the look of rough cut, unsanded wood. 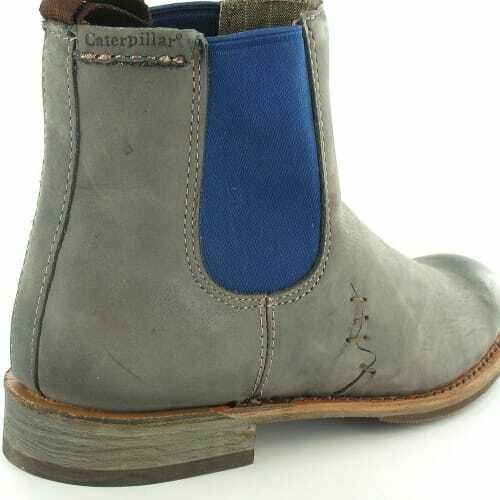 The Cat Zachary Pull On Ankle Boot is is a very versatile style that looks great when worn with jeans. As they combine a certain ruggedness with fashionable and precise style we expect they to sell out fast. 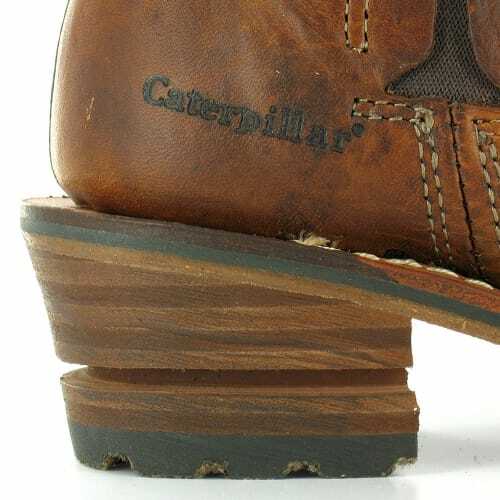 If you would like to find out more about the Peanut Brown or the Grey and Blue colour options click here to view the CAT Zachary Boots on the Scorpio Shoes Online Shop. 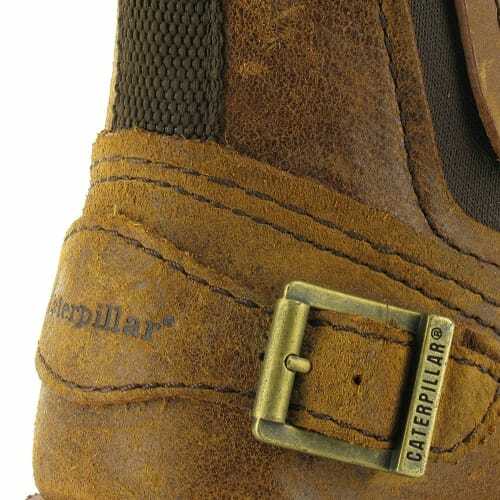 The Colorado is a staple of Caterpillar’s line-up with the design as old as the company itself. This legacy has allowed the boot to be tweaked and tuned over the years to produce a quality piece of footwear that just simply works! 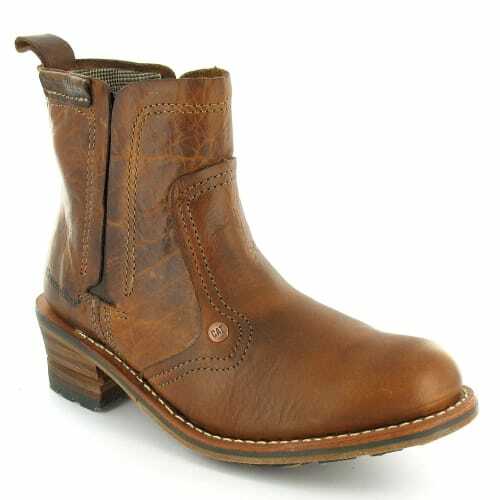 In a classic leather, Colorado boots are product of simplicity in a design that is as relevant today as it ever was. 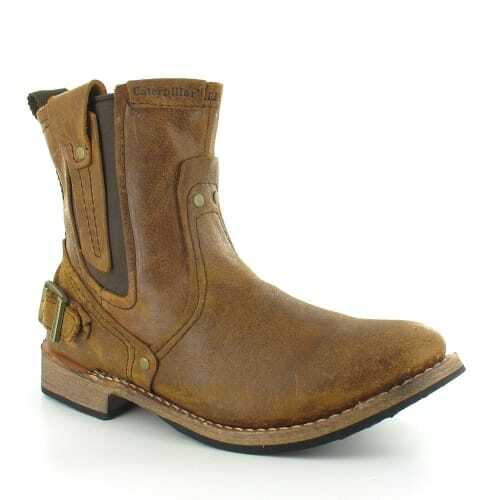 This boot features genuine soft leather uppers with double and triple stitched seams for extra strength and durability. The ankle and tongue are very well padded for comfort and support on uneven terrain. 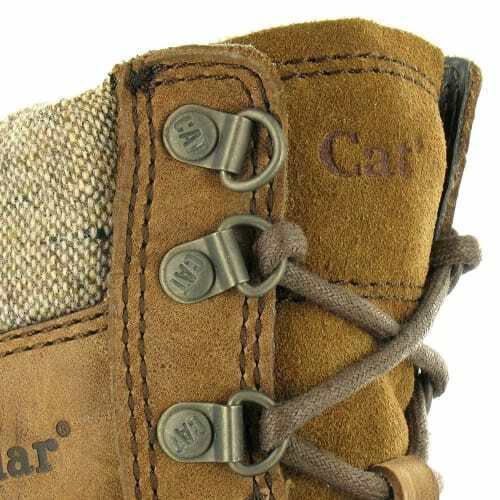 A combination of high quality brass eyelets and hooks allow secure lacing all the way to the top of the ankle cuff. 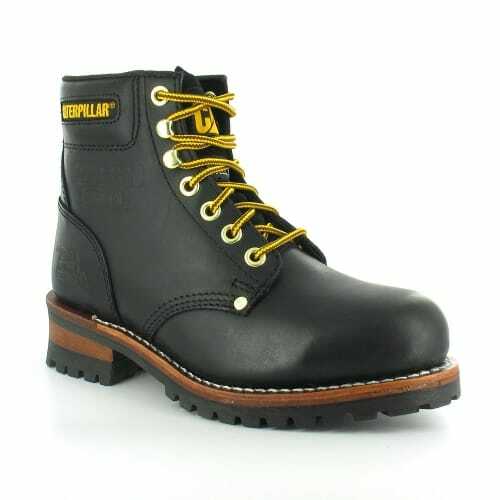 The ‘walking machine’ sole unit of this boot is Goodyear welted, and features thick rubber cleats for excellent durability, grip and shock absorption, while also being oil and slip resistant. The Colorado Premium is a fashionable update for a classic mens leather boot that is more than capable of tackling everyday tasks and feels right at home when you go off the beaten track. These present another very valid option for this Winter, chaps. 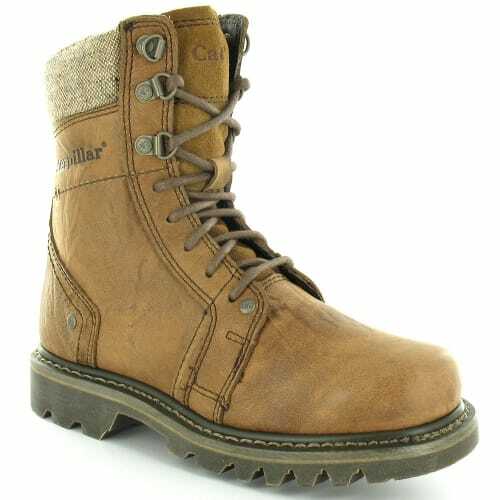 To find out more about the CAT Colorado Premium Boots on the Scorpio Shoes Online Shop, click here. CAT have been dipping their big hairy masculine toes into the ladies fashion footwear market lately. 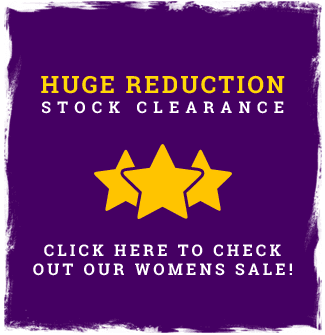 At Scorpio Shoes we are convinced they are on to a winner, and we are featuring 3 of their new ladies styles on our online shop. So let us now have a look at these altogether more dainty, perfumed and pedicured, nail varnished and altogether more feminine styles. The Jodie’s heel measures 5cm (2inch) and has stacked routed wood look. The sole is Goodyear welted and features widely spaced deep rubbed cleats with a hessian like fabric embedded into the rubber. 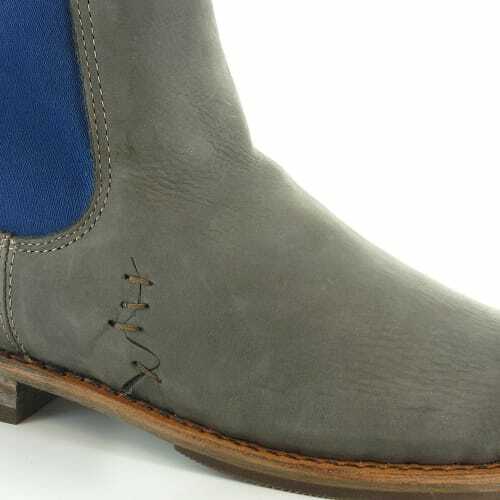 These are a very stylish, yet durable and well made ankle boot that would look amazing worn with blue jeans, yet they are versatile enough to suit a wide variety of looks. 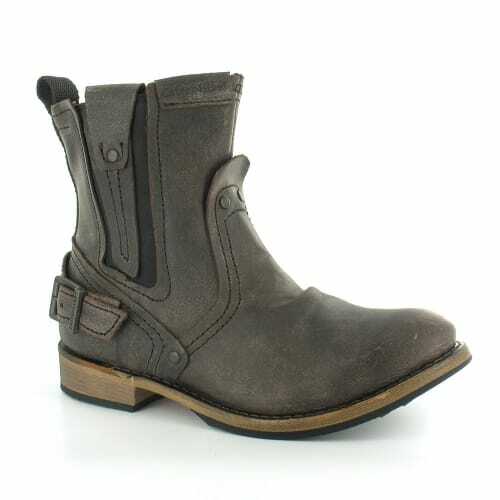 To find out more about the CAT Jodie Boot on Scorpio Shoes Online Shop, click here. The CAT Liv Calf Boots are made out of high quality supple oiled nubuck leather, and are lined with a hounds tooth check twill material. The calf cuff is split to include an elasticated panel to allow a comfortable fit around the leg. 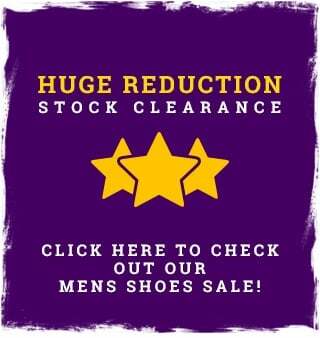 The boot is manufactured to a very high quality with precise and robust stitching details, a fixed mid calf back strap, tarnished branded studs and a rather fetching heel strap. The Liv boot features the same hessian embedded rubber outsole as the Jodie ankle boot, which give both styles excellent grip in wet, icy conditions. This is going to be a fast seller we think. If you want to get your little piggies wrapped up nice and warm and stylish inside these beauties, click through to the Scorpio Shoes online shop now. 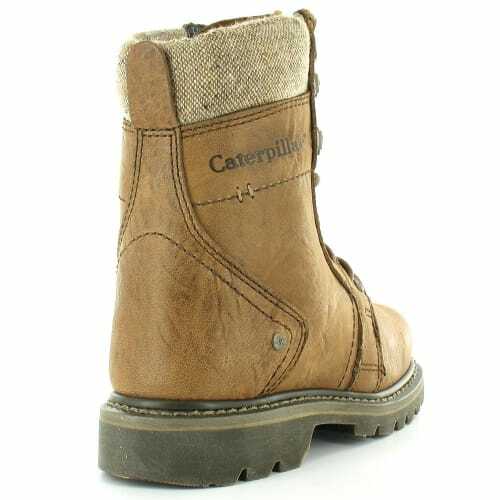 A fantastic womens premium leather boot from Caterpillar’s Rugged Equipment Collection; a superb balance between design and function. 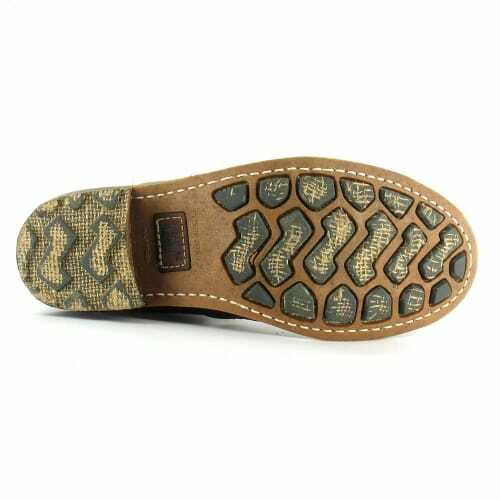 Made from full grain tumbled leather uppers, lined with a synthetic wicking material, and a padded ankle cuff made from beige/brown tweed. 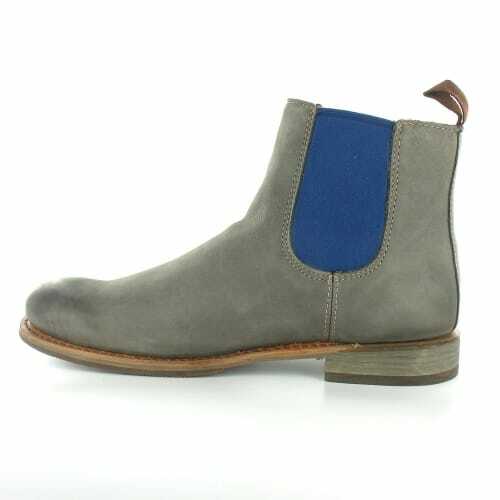 The tongue is lightly padded and made from soft suede. 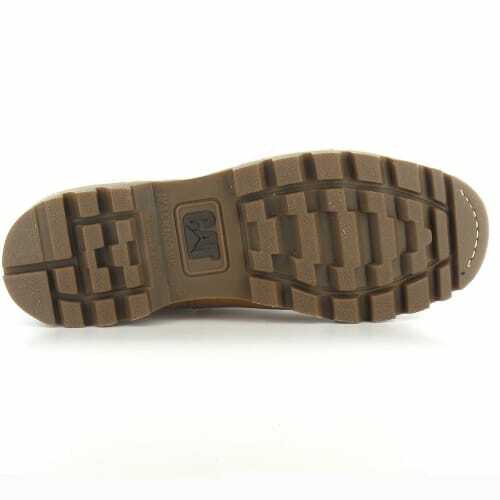 Brass D-ring lacing hardware coupled with the rugged, deep cleated “walking machine” outsole make this an ideal boot for being out and about this Winter. The outsole is oil resistant. 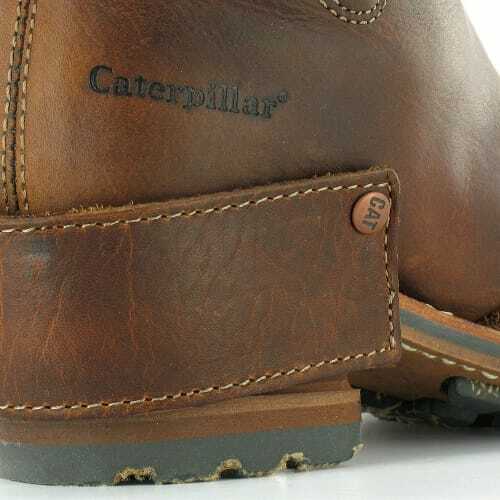 These Caterpillar boots are made from a gingeroot brown coloured, tumbled full grain leather giving it a quality, almost vintage, look and feel. 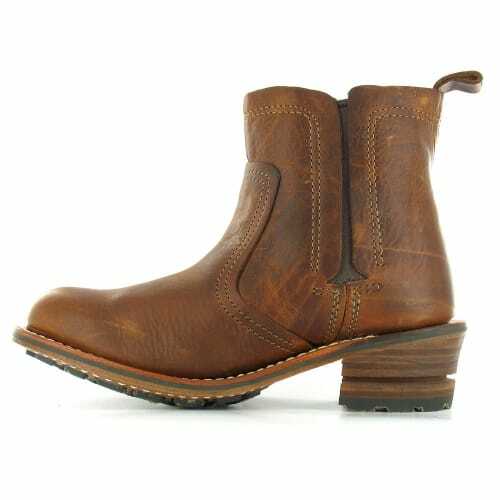 This is a very capable boot for seeing you through the Autumn and Winter this year, and will look great paired with jeans and knitwear. 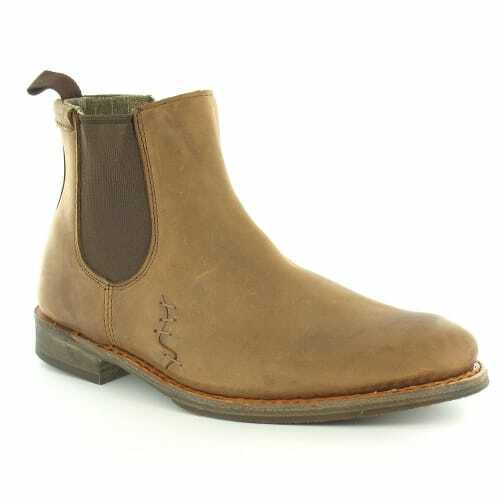 To find out more about the CAT Nena Ankle Boot, follow this link to Scorpio Shoes online shop.